5.0 out of 5 starsAnother great read from Suzie! 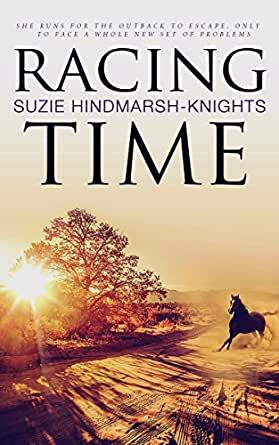 I thoroughly enjoyed Suzie's second book. This one is set in the outback & has something for everyone. There is love, mystery, & of course horses. Bloody good read!